The Xero programme boosts the effects of healthy lifestyle changes using advanced technology to alter your body’s fat composition. 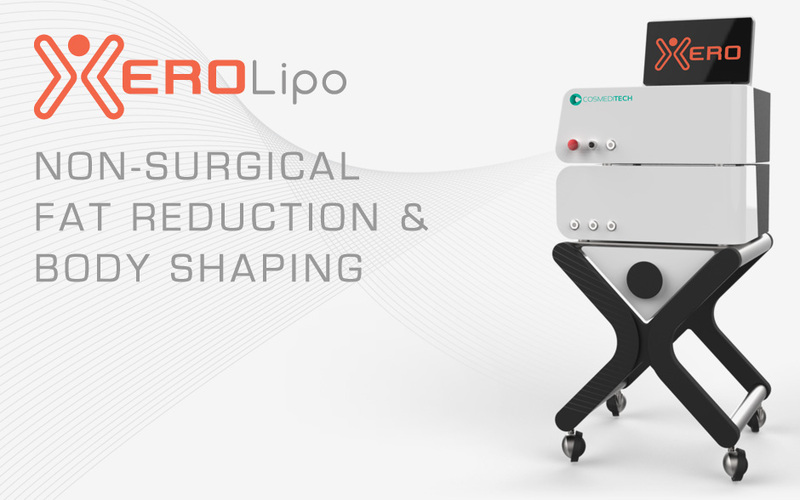 • Multipolar radiofrequency skin tightening for a firmer, leaner physique. You could lose an inch off your waist circumference immediately after the very first session – with no side effects. After completing the full 4-week programme, your shape, lifestyle and overall health will be transformed.